Kallie Rock is the epitome of a versatile artist. Born in Daytona Beach, Florida and raised in Lake Mary, Florida. She stepped into the music industry at the tender age of 10, having met Kaymont & Krayzie from Bone Thugs N Harmony, later recording a song with them. “I had this confidence in me especially being a basketball player I talked a lot of smack and they loved the way I talked and wrote a rap for me and I rapped it lol I still remember it until this day haha!” expressed about her time around their influence. Afterwards, Kallie decided to fully focus on basketball, another passion that was dear to her. 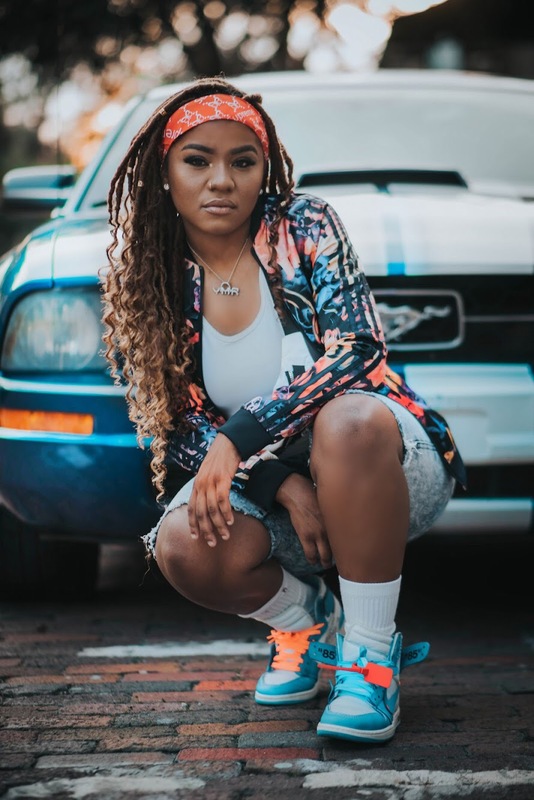 Towards the end of high school, she was being recruited to play college basketball, due to NCAA clearing issues, it led her to pursue music more seriously. “I spent a lot of time perfecting my craft I write sing I can rap I can do it all but I’m 100% a pop artist. Although it was hard giving up ball I ultimately wanted to do music.” Her winning spirit would not let her become discouraged. October 22, 2018 by yunglivewire.